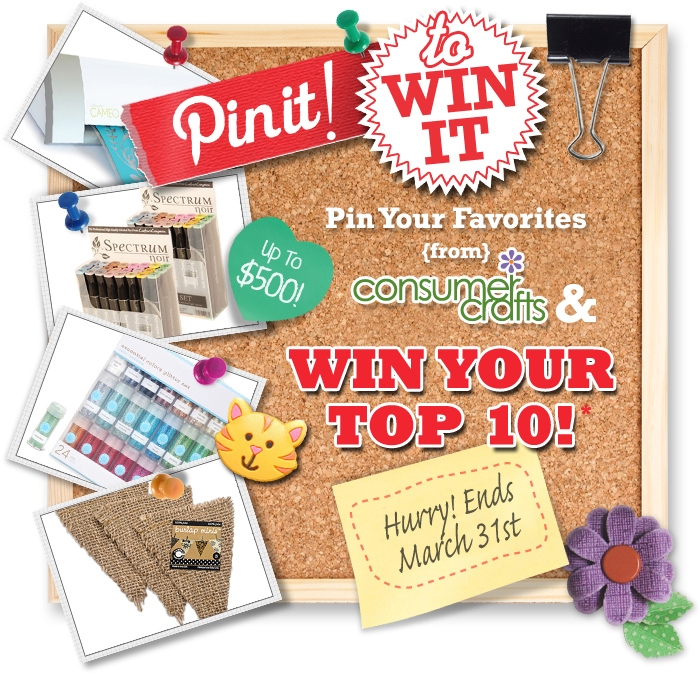 Just wanted to let you know about Consumer Crafts ah-mazing Pin It to Win It Pinterest Contest going on right now! 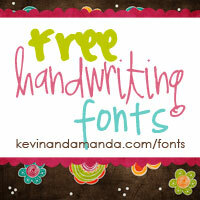 It’s so easy to enter! First you’ll create a #CraftWishList Pinterest board & fill it with you top ten favorite products from ConsumerCrafts.com. To connect with ConsumerCrafts.com you can find them on both Facebook and Pinterest. 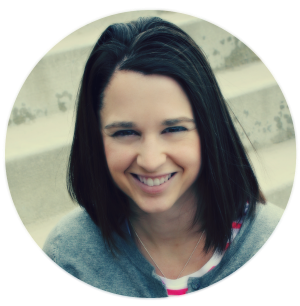 #spon: I'm required to disclose a relationship between our site and Blueprint Social. This could include the Blueprint Social providing me with content, product, access or other forms of payment.